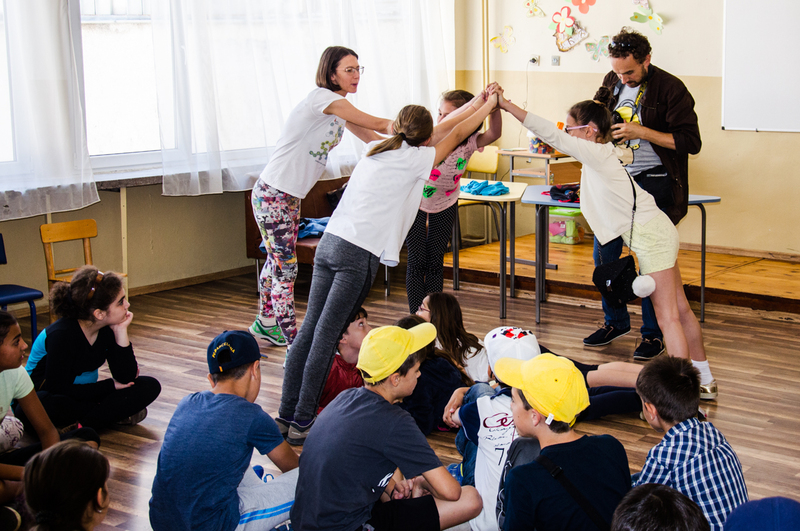 Our Multi Kulti Children’s Programme continued on 30 May 2017 with a fun mathematics workshops hosted by Svetlana Goranova from Fun Mathematics as part of the Spring celebration in 163 School in Sofia. 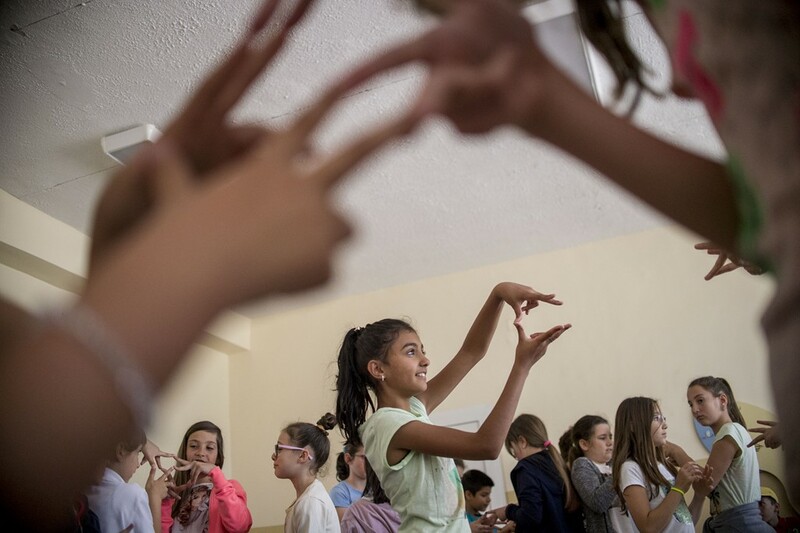 Bulgarian and refugee children from Syria, Iraq and Afghanistan used their bodies for a fun geometry class. They worked in teams, made new friends and strengthened the relationships between them while having LOTS of fun! 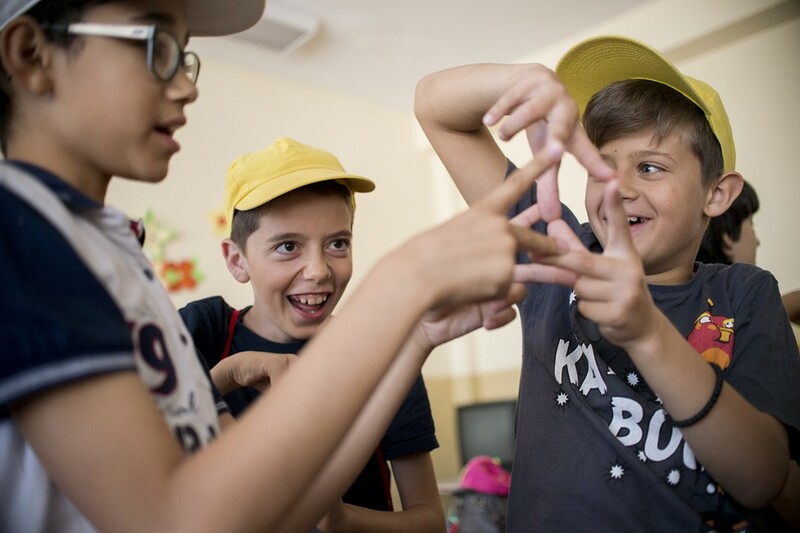 We’d like to thank 163 School, Fun Mathematics, The Refugee Project, CVS-Bulgaria.